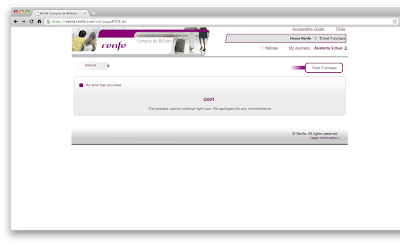 How to make a reservation for Spain rail? 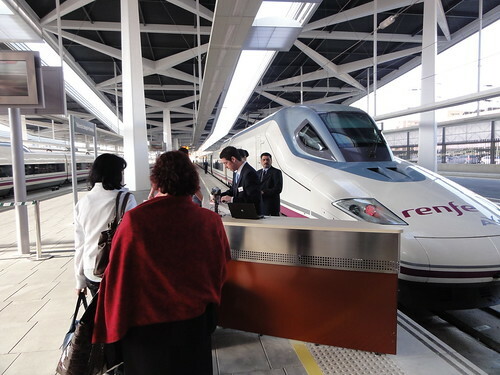 The article will let you know the pros and cons of Spain rail pass. 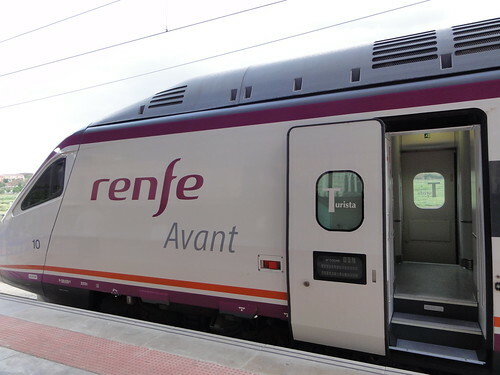 Is Renfe Spain Pass the same as 火車通行證 that you've mentioned in your post? 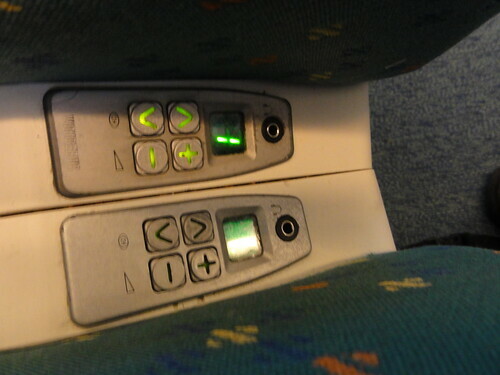 You've told it costs you the booking fee for each leg you are going to reserve when using 火車通行證. But cirasmita told in his/her post that it seems like as booking a one-way ticket (maybe it costs you booking fee even for one-way trip which I am not aware of. 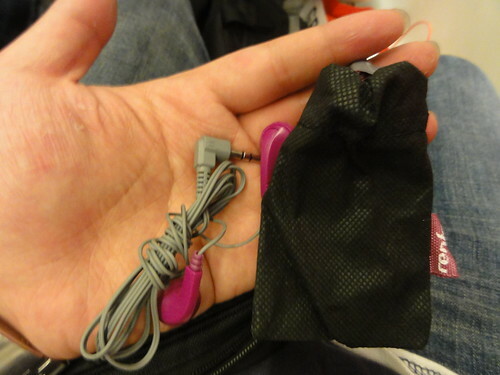 I thought you're an expert traveling around. Therefore I would like to seek your advice! The pass you mentioned is different. 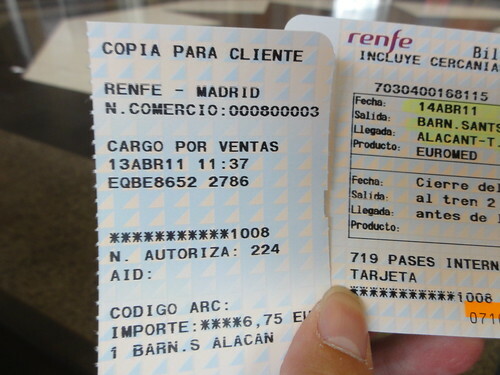 Renfe Spain Pass like the EUrail pass I was used. You have to booking a seat in most of the cases. If you didn't have the reserved ticket, you cannot enter the gate. 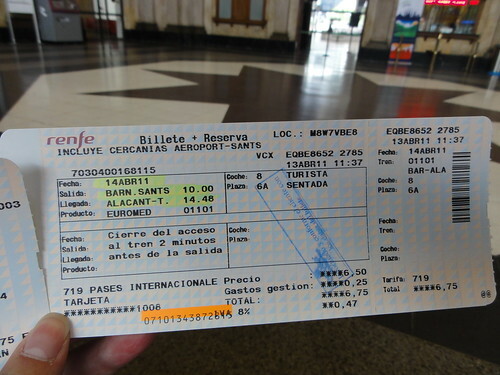 My advice is forget the rail pass of Spain. 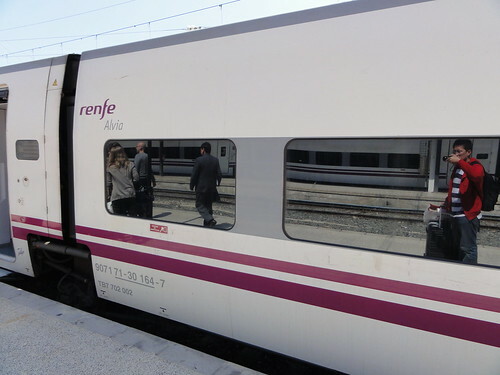 Especially their rail trip cost usually lower than other EU countries. 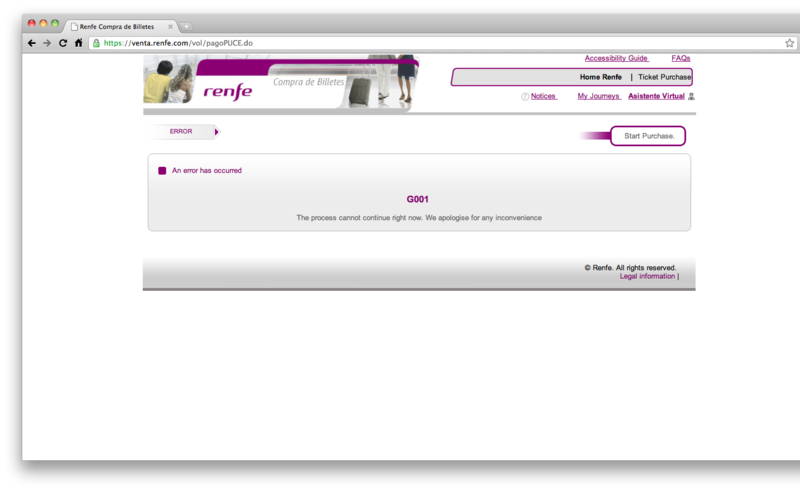 Every time you have to pay additional booking fee (6 Euro), the pass is not economy.